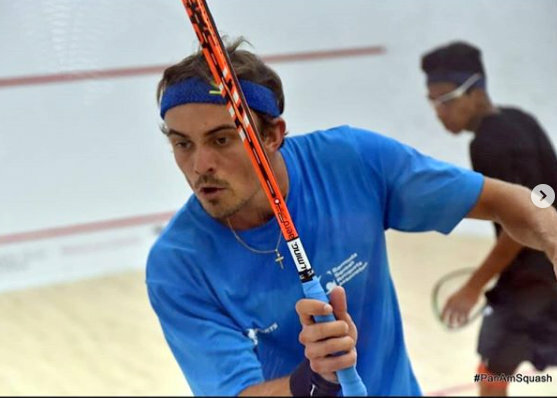 Micah Franklin continued taking part in the Kiva Club Squash Open in New Mexico. Franklin the 8th seed took on the tournament number 2 seed Shahjahan Khan from Pakistan and went down in straight games. Franklin loss the first game 11-9, he would then fall in the second game 11-5 and the match was closed out in the third game 11-8.